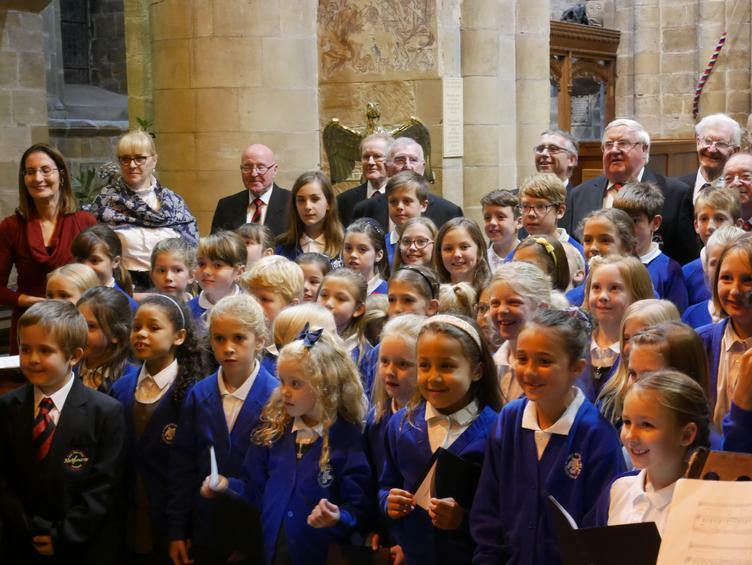 In a performance with the Melbourne Male Voice Choir, Melbourne Junior School Choir, numbering 53 in total, filled the parish church with tuneful voices and a capacity audience. 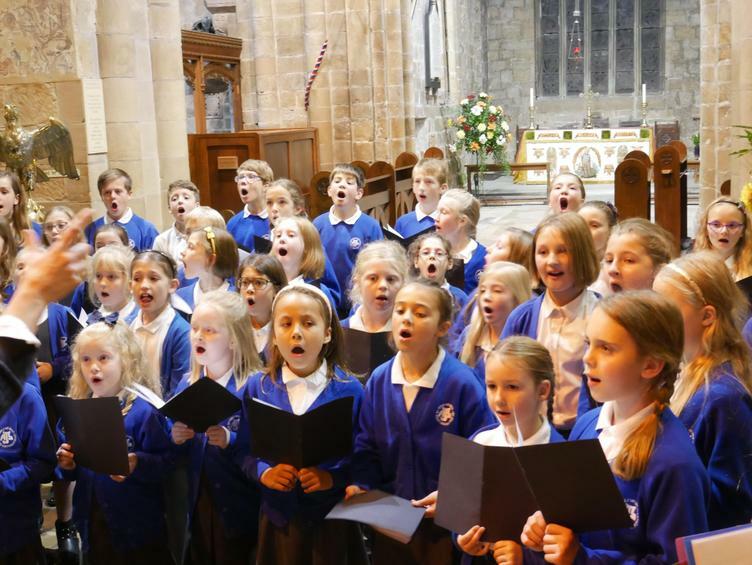 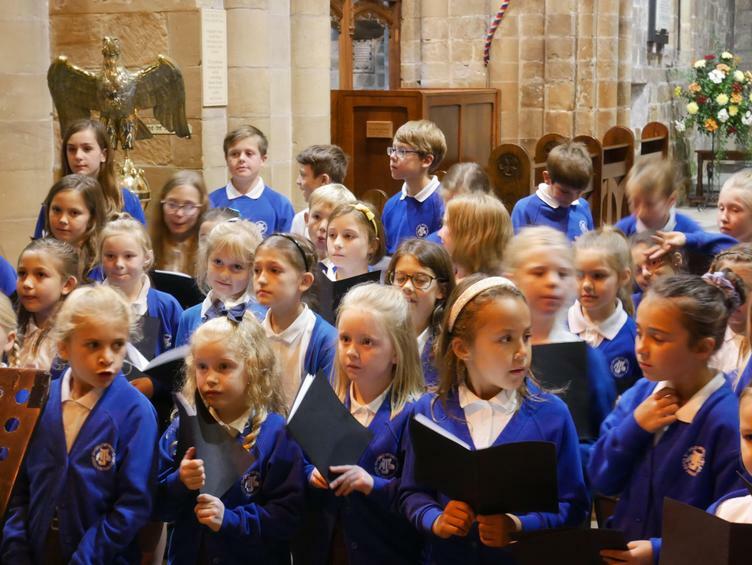 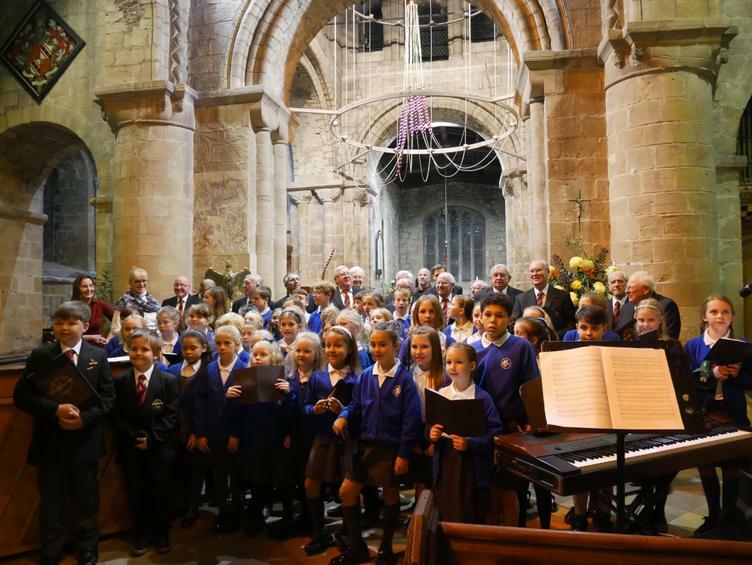 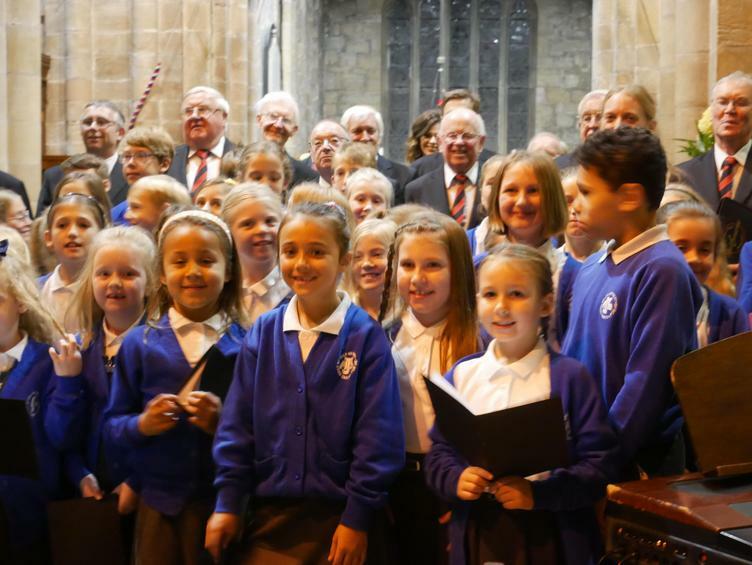 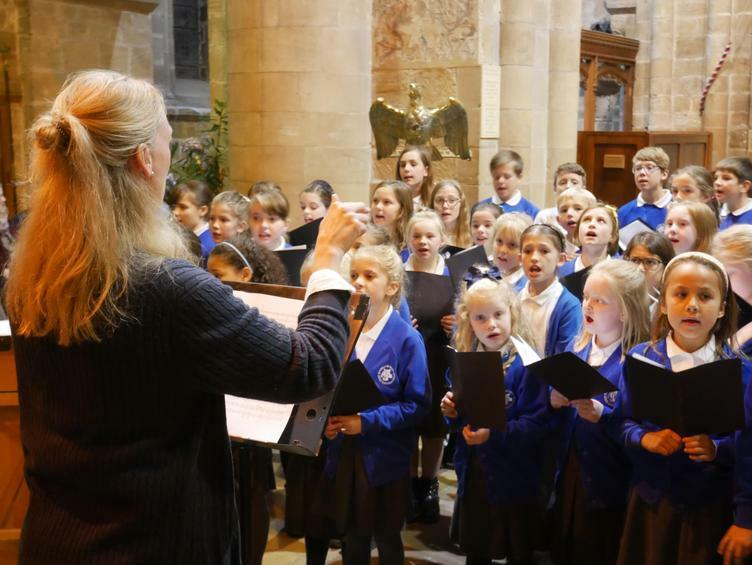 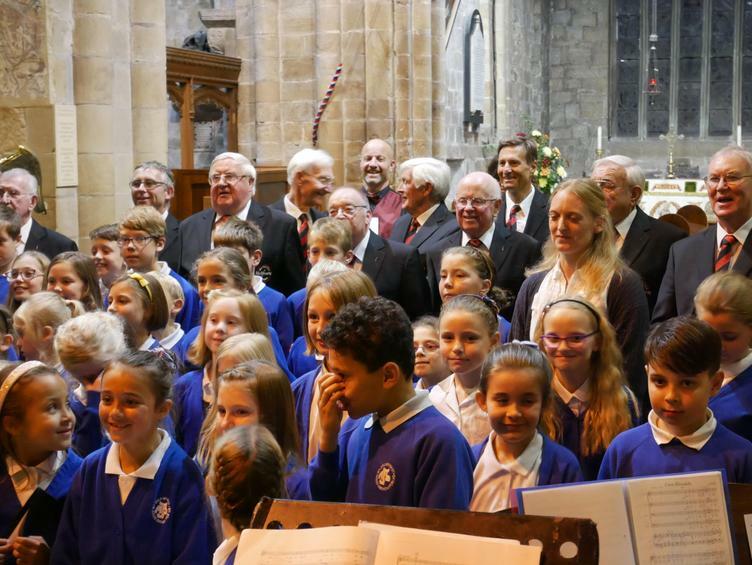 In a performance ranging from school favourite 'You are my brother' to Rutter's 'For the beauty of the earth' to Song for Peace, the choir delighted parents and friends, many of whom had to sit in the balcony at the church. 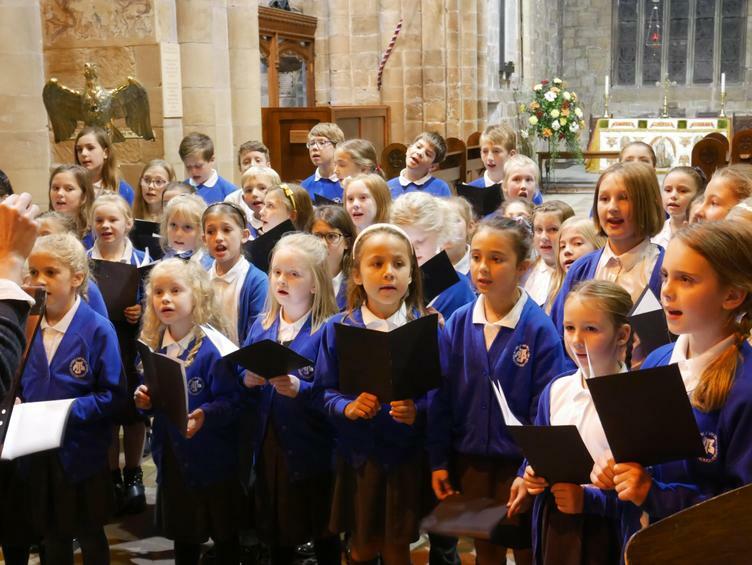 Please see the video section too.